Shaheed-e-Azam Ek Ankahi kahani is and upcoming Hindi movies going to release on 19th January 2018 in Bihar. 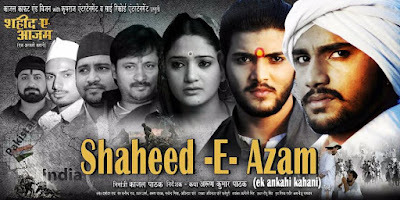 This movie is directed and produced by Arun Kumar Pathak. Lead roles are Nikhil Singh Shibu Giri and others.